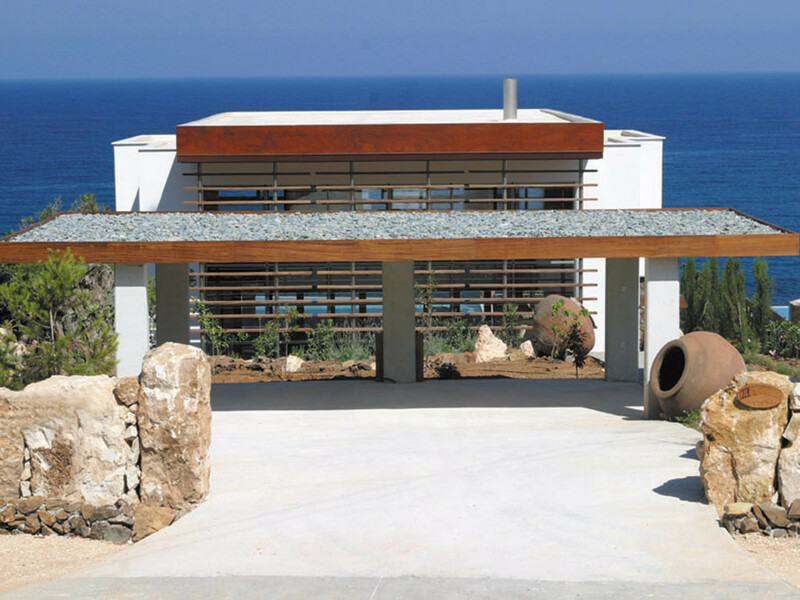 Choosing a villa holiday in Paphos, can relax, energize, and rejuvenate you to the core. 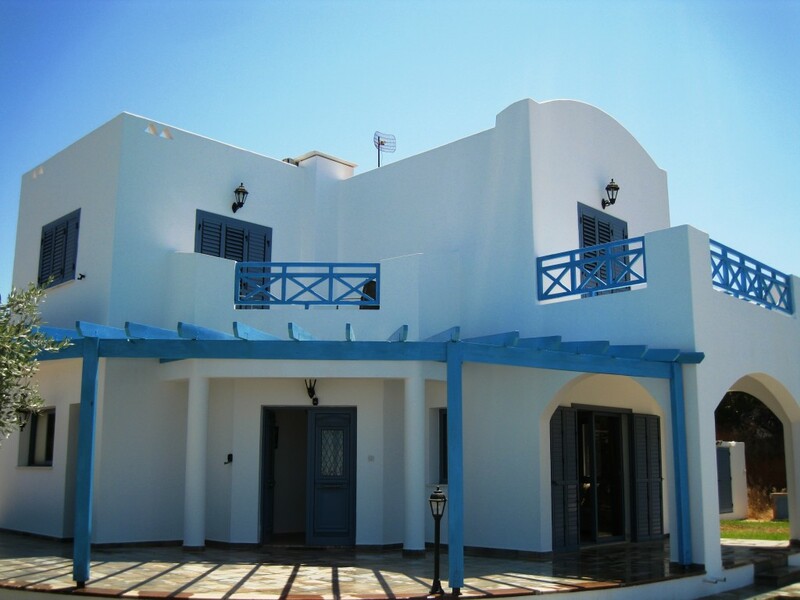 A spectacular villa in the right location is a wondrous setting to enjoy Perfect Villa Days, enjoying all the delights of a villa vacation day after day. 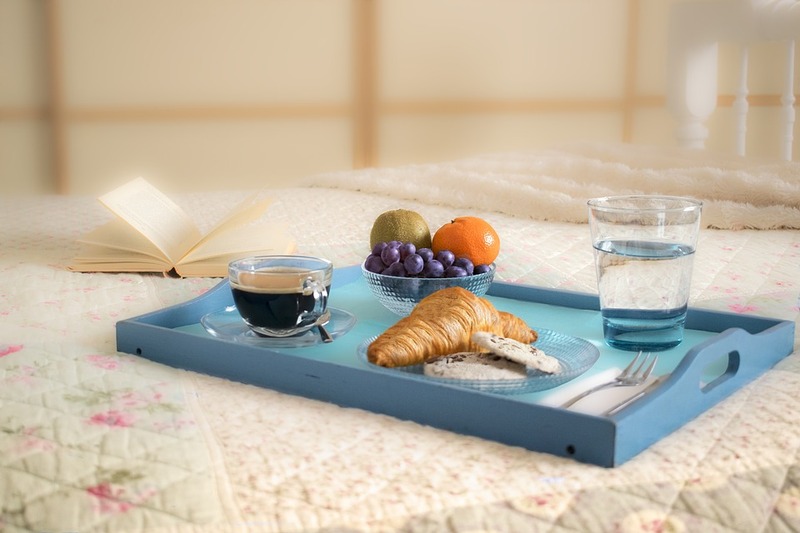 Even if you are usually a night owl or are simply looking forward to some luxurious lie-ins our perfect day starts just after sunrise, when the sun is still low in the sky. Wake up in an amazing villa and take a few moments to simply take in the view or walk round the quiet of the villa grounds; breathe in the fresh air whether you are close to the sea or high in the hilltops. 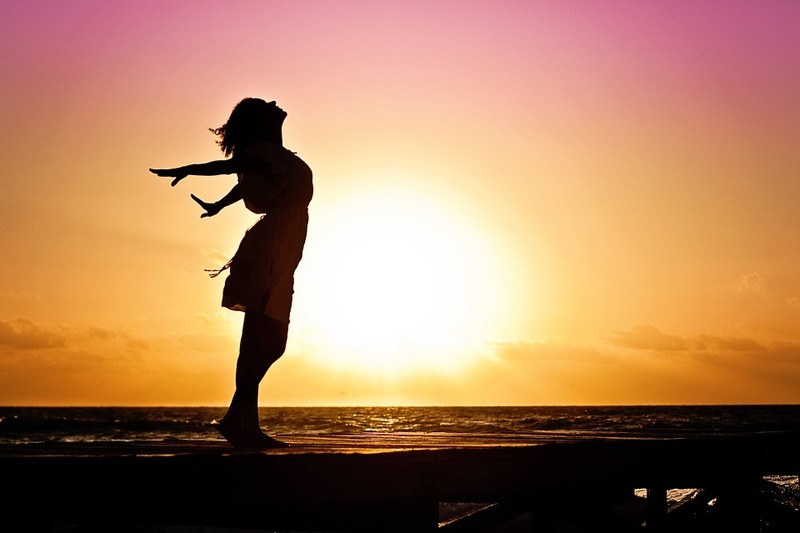 Stretch and move your body to start the day feeling invigorated. An early morning swim, meditation or yoga practice realigns your body and mind so that you can sink into a gorgeous vacation day. If you are used to being really active then pump up the volume and sweat it out in the gym with some cardio to really get your energy flowing. After you have built up an appetite, take a relaxing shower/bath in your luxury villa bathroom. Emerge to a breakfast feast ready and waiting with freshly squeezed juice, prepared by your in-villa private chef. Take your time and fill up on healthy options such as egg white omelets with spinach and muesli. Spend a few morning hours reading a book by the pool on a sun lounger under the shade, taking a dip once in a while and looking out from the cool waters of the infinity pool. Or head to the soft sands of a secluded beach with a fresh coconut and a beach towel. You could also enjoy some water sports such as kayaking or snorkeling, or take off to a nearby island. Explore jungle landscapes, visit a local attraction or simply go for a stroll. A big bowl of salad in the middle of the table is wonderfully light at lunchtime. 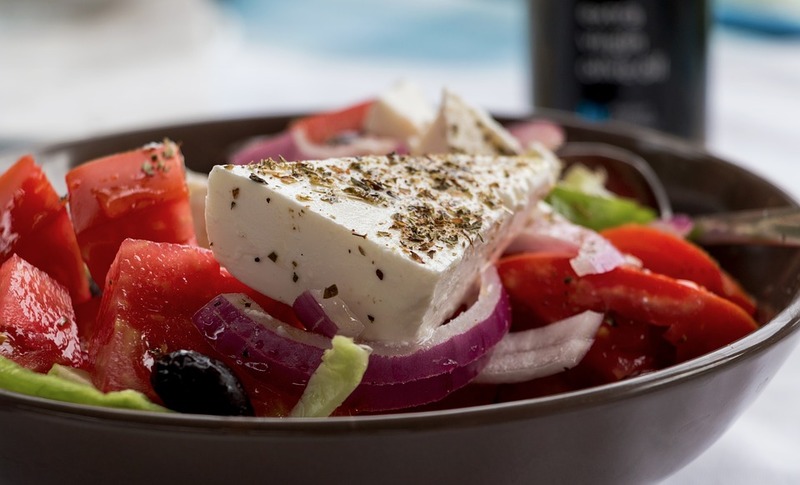 Your chef can create a Greek salad with olives and feta cheese or a Caesar salad with a creamy dressing and crunchy croutons to make the dish a main course. Rocket, avocado, and fruit also add texture and taste to a salad bowl. Hydrate with some sparkling or still water. As the sun reaches its high, retreat to the cool of your villa and relax. Get changed into lounging wear or even nightwear and recline on a sofa, day bed or in bed. Even if you do not feel tired, you may find you are overcome by a delicious drowsy feeling that takes you into a deep afternoon slumber. Give yourself a couple of hours to relax and wake feeling refreshed, ready to enjoy the rest of the day. 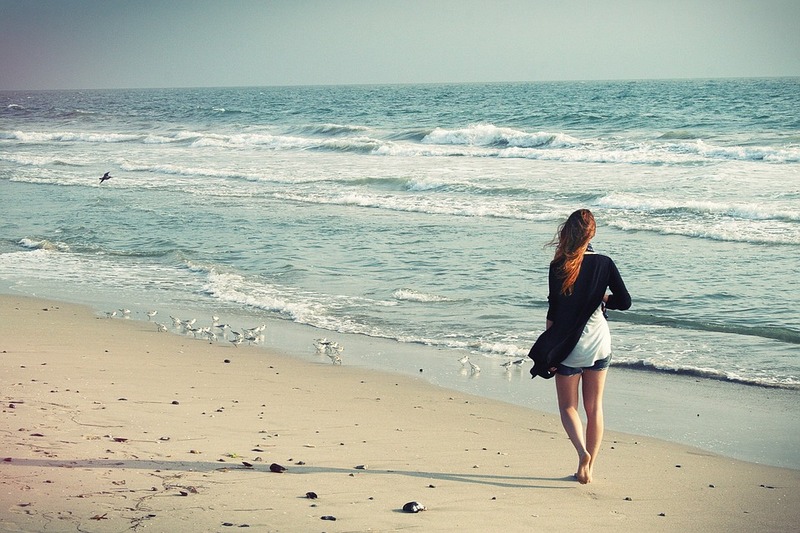 Take a walk along the beach and breathe in the salty air or amble through greenery close to your villa. Stretch your legs during the late afternoon as the sun bathes the villa and the surrounding area in an exquisite light. Dip your toes in the sea or sit for a while in a shaded oasis, feeling at one with the world around you and your villa. As the sun sets, seek out a relaxing spot to unwind with a cocktail or mocktail, toasting the end of a fantastic, relaxing day and welcoming an evening of fine dining. Whether indoors, under a sala or reclining in an outdoor lounge, savor this special time as day turns to night. 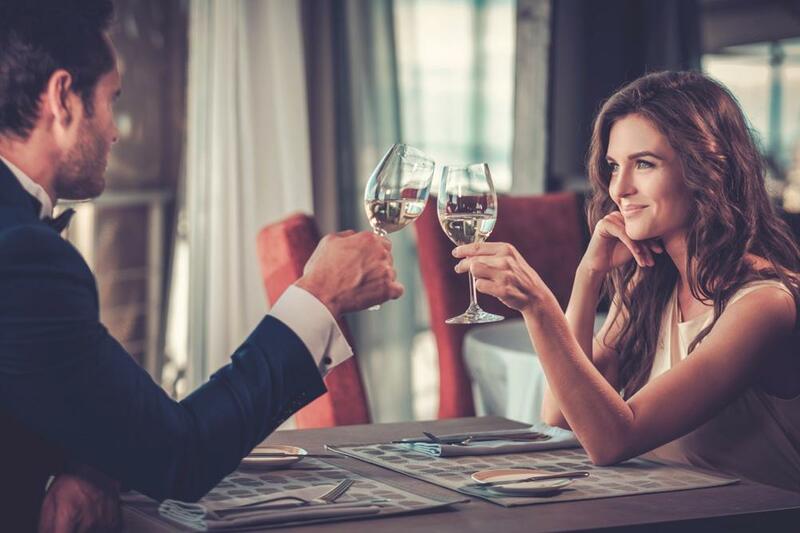 Dress in comfortable clothes with a touch of class, such as long linen dresses and polo shirts, to give cocktail hour a sense of relaxed occasion. From a gourmet menu of many courses to a succulent barbecue grill, there is something appetizing about dining in the open air. Sample local delicacies and authentic dishes or dine on a luxurious array of international signature favorites. With soft lighting on a warm evening, reflect on the day and make perfect plans for the rest of your holiday time. After dinner, relax into your own space or move to the lounge for a digestif. Take a dip in a deep bath ready for a good sleep or curl up and watch a movie on an oversized screen, This is your time to do what you please before you say good night to a perfect villa day.